Can i use it with 4600-series 10 speed shifters? 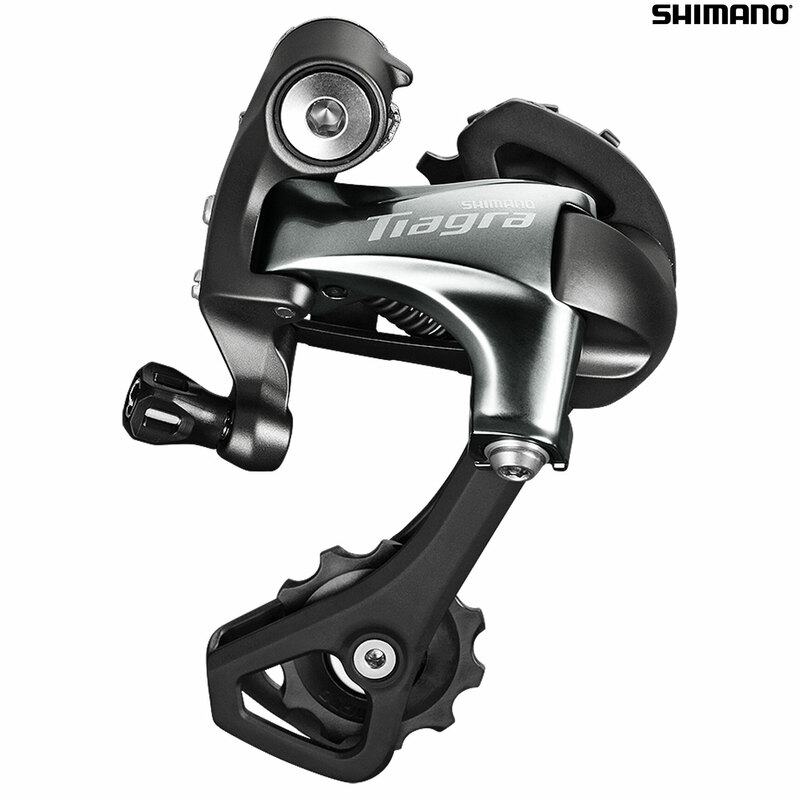 4700 series shifters/derailleurs ONLY work with other 4700 series parts, they will notwork correctly with 4600.
can i use this with 10 speed xtr levers ? The 4700 series only works with 4700 series shifters.